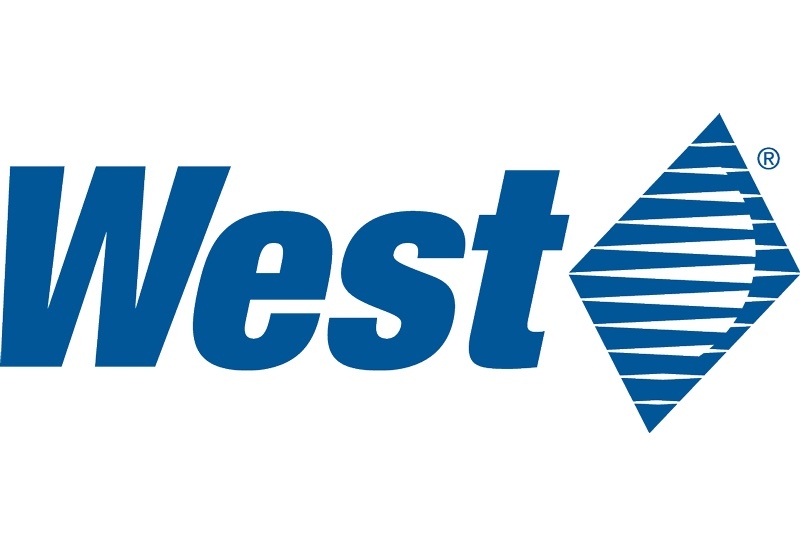 West will showcase high-quality packaging components and drug delivery solutions, including NovaPure components, LyoSeal caps and the SmartDose platform during the industry tradeshow. Mike Schaefers, VP and General Manager, Global Pharma at West, said: “As a leader in the integrated containment and delivery of injectable medicines, West is uniquely positioned to offer dynamic solutions that directly address some of the biggest challenges in the industry, including ensuring quality, sterility and efficacy of packaging components and delivery systems. 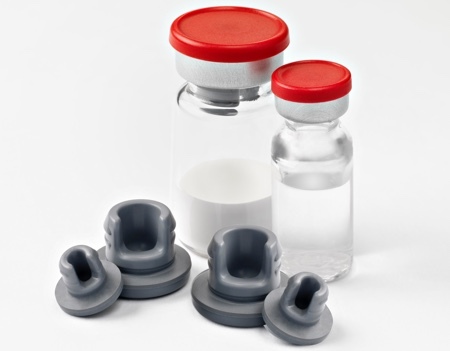 Sylvia Marzotko, Senior Manager of Global Product Management, Vial, Containment & Delivery at West, will present an educational session on industry trends driving the adoption of plastic caps as an alternative to aluminium seals in injectable drug packaging. 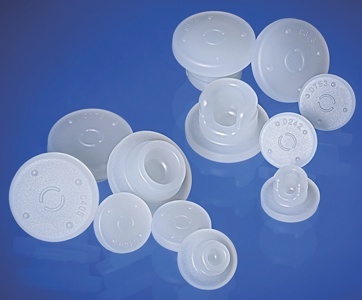 Marzotko will discuss the growing market need for innovation in sealing solutions for injectable drug vials and present an overview of key assessment criteria for evaluating when, how and where plastic caps can be a viable solution in current pharmaceutical fill-finish processes. 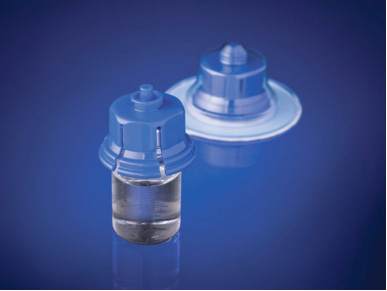 SmartDose platform, a wearable, subcutaneous injector with an integrated drug delivery system that incorporates human factors and usability testing to deliver a truly patient-centric approach to self-administration. For more information on West products and services, please visit booth #42G30 at CPhI Worldwide 2017.